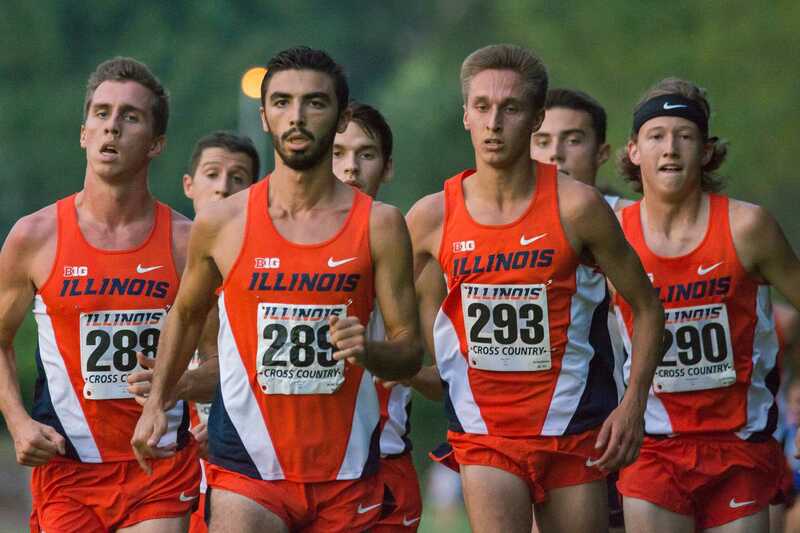 The men keeping it together at the Illini Challenge 2015 at the Arboretum on September 4. 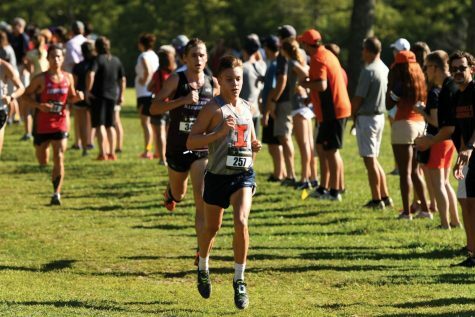 The Illinois men’s cross country team will start its season this weekend in Iowa City for a Big Ten matchup against Iowa. 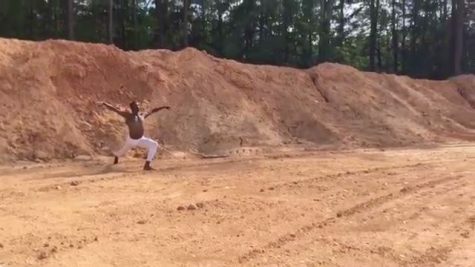 The 2016 Illini roster features 16 members, 12 of whom are returning to the team. 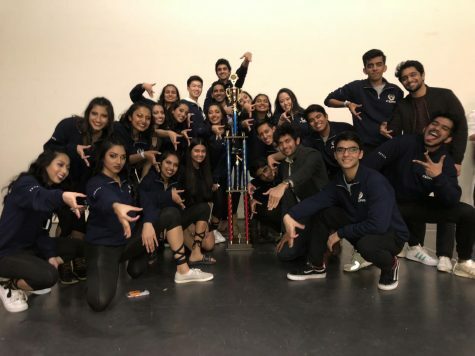 Last year, the Illini finished second at the Big Ten championships behind the Michigan Wolverines. The team was led by Dylan Lafond, who placed third overall, 10 seconds behind leader Matt McClintock. Lafond led the team all season and was named a Second Team All-American in the indoor 5,000K run. In addition to his success at Illinois, Lafond qualified for the 2016 Olympic trials, but did not end up competing in Rio. Aside from Lafond’s continued success, Illinois will also look to sophomore Jesse Reiser to contribute. Reiser, the reigning Big Ten freshman of the year, will look to build off of his strong season last year. He was unable to qualify for the Olympic trials, but will definitely be a lock to help lead the team. This weekend both Lafond and Reiser will be back in action in Iowa for the Hawkeye invitational. This will mark the first time the Illini will compete in the Hawkeye classic, which has featured plenty of other Big Ten competition in the past. Last season the Hawkeyes placed fourth, led by then freshman Ian Eklin in his debut race. He placed third overall in the men’s 6,000K race, trailing the winner by just four seconds. The Hawkeyes will also be led by junior Michael Melchert. The Academic All-American placed 23rd in the 5,000K race last year at the Big Ten Championships and was a top runner for the team all season. 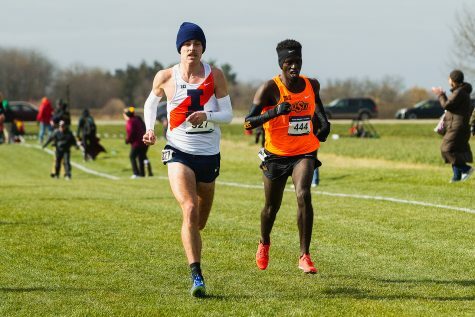 Following the Hawkeye Classic, the Illini will have one more week to prepare for the Bluegrass Invite in Lexington, Kentucky, which will be hosted by the University of Kentucky.